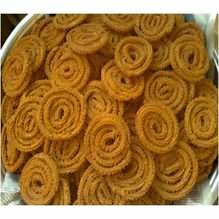 Chakli a popular snack all throughout India. 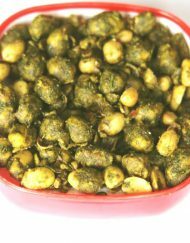 Chakli is a crispy and delicious snack that is prepared for holidays. It is perfect with a hot cup of tea. 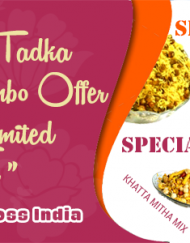 Enjoy this munchie chakli snack with ratlami tadka.